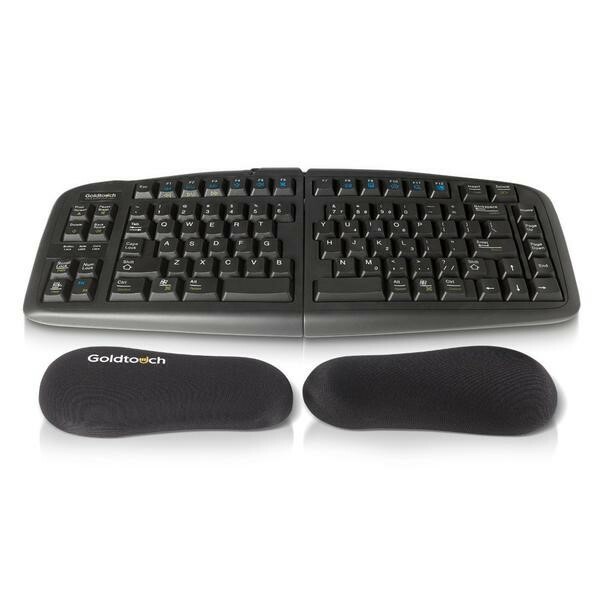 The Kensington Super Thin Mouse Pad allows for the smooth operation of any mouse and delivers detailed tracking. This super thin mouse pad is just 1 mm thick, allowing your work to achieve unrivalled accuracy. The anti-slip base gives you the freedom to work from just about any work surface. A mouse pad can make all the difference when operating a computer. If you’ve ever used a computer without one, you’re aware of how the desk can make your mouse movements lag. 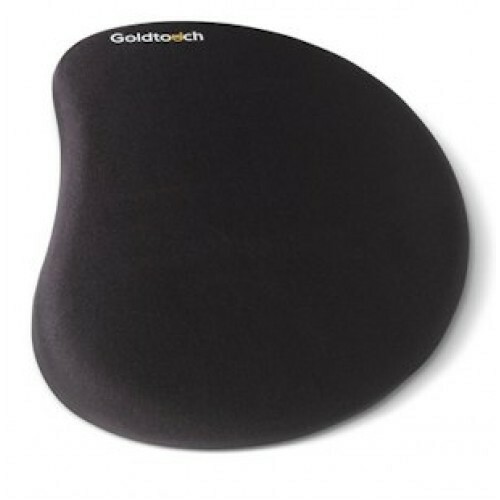 Make sure you are working to the best of your abilities with this ultra-thin affordable mouse pad. Dimensions 212 mm wide x 170 mm deep.